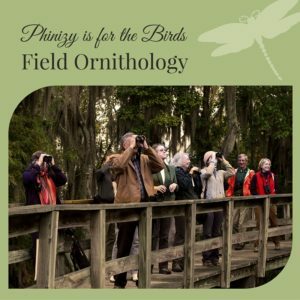 Whether you want to become a Master Naturalist, learn more about wildlife, or just experience the great outdoors, Phinizy is the place for you! What will be your next step toward lifelong learning? 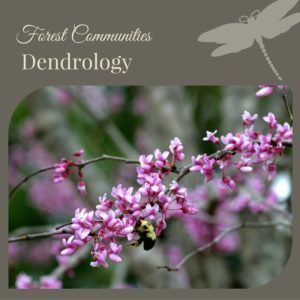 Forest Communities courses are offered three times a year to focus on different aspects of tree identification in our local forests. Courses begin in January, March, and September. Come gain a better understanding and appreciation for our irreplaceable forest habitats as we explore tree identification in the field. Interested in bird watching? We offer three exciting Field Ornithology classes per year that will enhance your skills needed for quick field identification. Courses of varying lengths begin in January, March, and August. Come be a part of an exciting lifetime hobby that you can do just about anywhere! 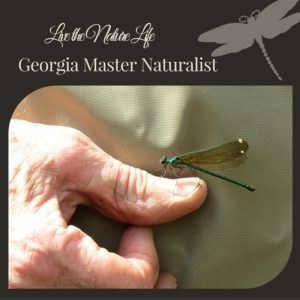 The GA Master Naturalist certification course is offered once a year, starting in March. This series of classes include field trips that combine lectures and hands-on learning that serve to connect people with local habitats and help them become engaged environmental stewards. There is generally a wait list for every class, so be sure to register early!